The only way to retrieve messages that have been sent or received within the last 72 hours is to sign-in to your Textfree account using Textfree Web. Once signed in, you can and copy and paste all of your conversations into a word processing document such as Notepad or Microsoft Word. This is the only way to retrieve your message conversations. At this time, Pinger’s server only retain message conversations that is less than 72 hours old. If the messages you are looking retrieve are older than 72 hours, unfortunately, they are no longer accessible through Textfree Web. If you have messages in your inbox that are older than 72 hours, it is because they are being stored on your device and not on Pinger’s servers. You've recently logged out and all your messages past the 72-hour time frame, are no longer accessible. We apologize for any inconvenience this may cause! 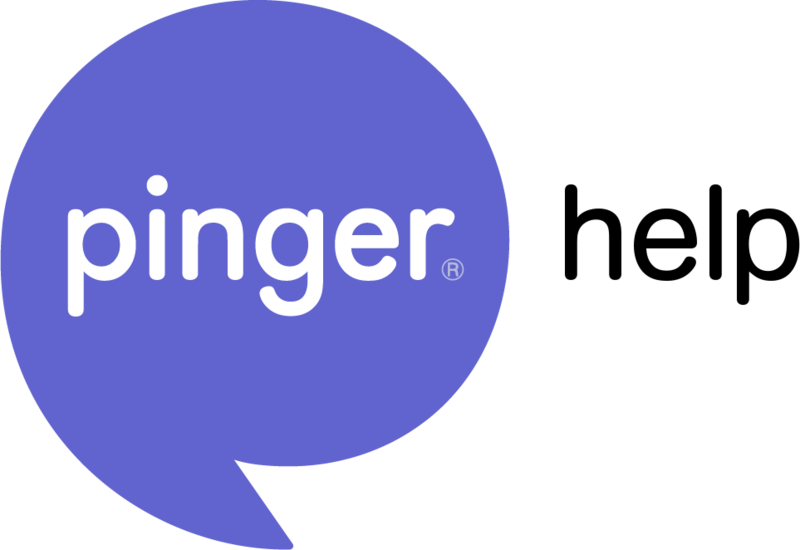 Feel free to let us know if you have any follow-up questions about this by sending a message to support@pinger.com!